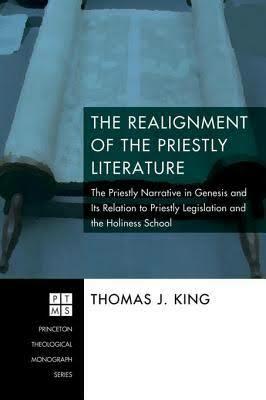 Marvin Sweeney's essay on form criticism provides an interesting perspective on Genesis 15 and specifically, the various forms or genres present in the chapter depicting Abraham as a prophet, priest, and king. 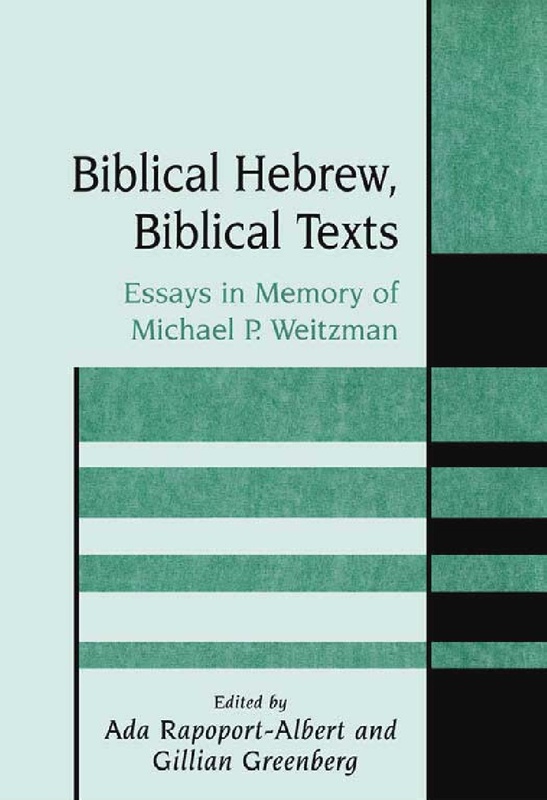 Looking at the literary markers in the chapter and the "comparative identification of typical language forms in the text that appear elsewhere in biblical and ancient Near Eastern literature," certain genres can be discerned which aide in the interpretation (or exegesis) of the text. Sweeney cautions, however, that attempts to "reconstruct genres are constrained by the limited surviving textual base for ancient Near Eastern cultures." 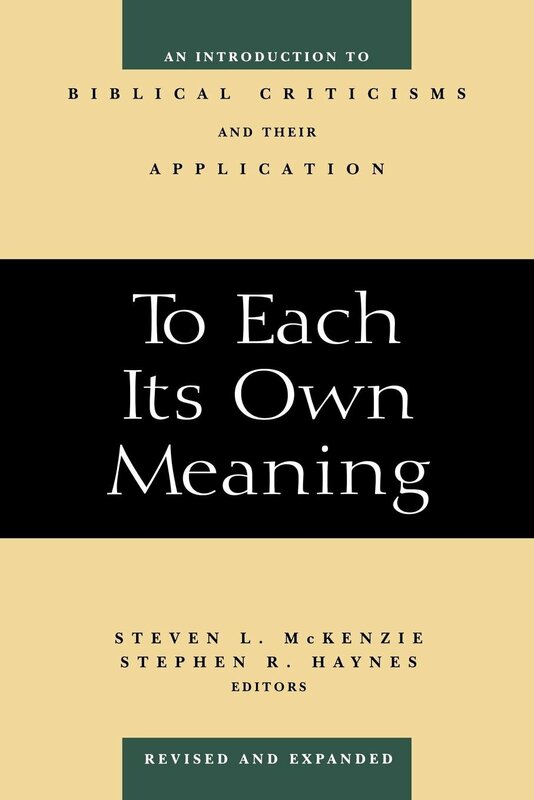 Accordingly, the form-critical hermeneutic isn't entirely definitive, however, sufficient evidence within the text and the ancient Near East provides for a high degree of reliable interpretation. The first is the formula "the word of YHWH was unto Abram, saying . . ." in verse 1. This formula is known technically as the Prophetic Word Formula. It appears frequently in narrative and prophetic literature as a typical means of introducing and identifying a prophetic word or oracle. . . .The presence of this formula in Genesis 15 is particularly striking in that it presents Abram as a prophet or at least an individual who experiences a prophetic vision. This, of course, ties to the notice that Abram experiences the word of YHWH "in a vision" (v. 1). [Another] generic form in Genesis 15 involves the self-identification formula in verse 7, "I am YHWH who brought you out from Ur of the Chaldees to give to you this land to possess it". 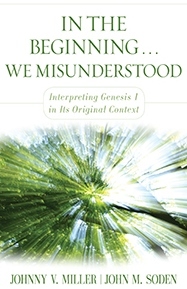 . . .the self-identification formula also relates to language pertaining to a fifth genre in Genesis 15. The expression in verse 18 reads literally, "On that day, YHWH cut with Abram a covenant." The expression "to cut a covenant" is a standard idiomatic form for expressing the making of a treaty in ancient Israel and the Near East. The expression derives from the practice of sacrificing animals as part of the process of ratifying a treaty between two nations. Parties to a treaty walked between the halves of severed animals as a graphic portrayal of what would happen to them if they did not abide by the terms of the treaty. . . .This practice apparently stands behind YHWH's instructions to Abram to cut several sacrificial animals in half so that YHWH, represented by the smoking fire pot and flaming torch can pass between the pieces. In effect, YHWH "signs" or "affirms" the treaty, which validates YHWH's promises. . . .Abram is portrayed vaguely in priestly terms here, insofar as he receives oracular communication and prepares the sacrificial animals for the making of a treaty. . ."
There are royal connotations in Abram's presentation, however, that must be considered. Throughout the Genesis narrative, Abram is closely associated with the city of Hebron - indeed he is buried there - a city that served as the capital of the tribe of Judah and the seat of David's first kingdom (2 Samuel 2-5). Abram acts in a manner analogous to that of a king. He walks the length of his land founds cultic sites (Genesis 12), allocates land to family members (Genesis 13), goes to war to protect them (Genesis 14), decides the fate of family members under his authority (Genesis 16; 21), stands up even to YHWH in order to maintain justice within his sphere (Genesis 18), arranges a marriage for his son with a foreign principal (Genesis 24), and enters into covenants (Genesis 15; 17). The language pertaining to covenant making likewise points to a royal setting. As noted in the previous discussion of genre, the assignment of land, the ritual of passing through the pieces of slain animals, and YHWH's self-identification formula all derive from the sphere of ancient Near Eastern treaty making. The social setting, then, is that of international relations in the ancient world, and this again points to the monarchy as the principal party involved in the making of such treaties. Indeed, the most telling aspect of Abram's royal presentation is the definition of the land YHWH promises him as "this land from the River of Egypt to the great River, the River Euphrates," for this is also the definition of the land claimed for David in 2 Samuel 8 (cf. Numbers 34; Ezek. 47:13-20). The royal context is confirmed by the portrayal of the land as Abram's "reward," or spoil of war, and by the assignment of the land to Abram's "seed," a designation that also appears int he language of YHWH's promise to David of an eternal dynasty. . . .Genesis 15 portrays Abram in Davidic terms as the founder of a dynasty that will possess a land." Hugh Nibley grew up with our children. We were always Uncle LeGrand and Aunt Ina to him. His mother told me that he read the Book of Mormon eleven times by the time he was twelve years old, and then commenced studying it. He says it is the greatest book in the world. While he was teaching at the Brigham Young University, I asked President Wilkinson how he got along with the other faculty members. His reply was: "Oh they never bother Dr, Nibley; he knows too much." His mother told us that when he went to Berkeley to get his Doctorate, one of the Professors asked the Doctor who was examining him, what he was going to do with the young man Nibley. His reply was: "I am going to let him go right through without any argument. I am not going to let him make a fool out of me." "This is a strange state of things - always thinking of you but never writing! The same things happen day after day, and the same thoughts night after night. It has been a steady diet of Book of Mormon, and no other food is so invigorating - it is the bread of life in the most digestible form." Another foundational theme implicit in P is the concern for personal holiness, especially reflected in relationship to God and neighbor. In relationship to God, P describes this concern as the need for cleansing from sin and impurity. 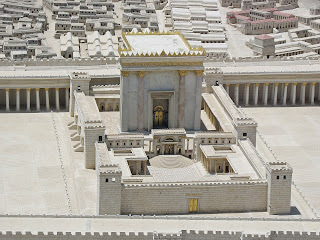 Based on the same rationale regarding the tabernacle (i.e., God cannot abide impurity), the children of Israel must also be cleansed. The purity regulations and sacrificial cult provide for such cleansing. As a result, God abides in the cleansed sanctuary, and among a clean people. The purification offering is the primary means by which contamination from sin and impurity is purged. Thus, the relationship with the Divine is sustained. A number of years ago I had made a goal that I would obtain every book written by or about the Apostles and Prophets. This is still mostly true. 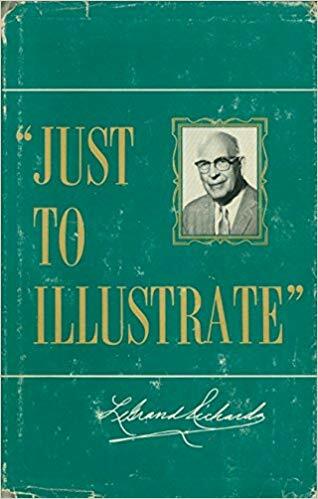 There are some books, however, that I'm okay reading once and clearing out of my library, including Elder Mark E. Petersen's set of books on individual prophets and other Biblical and Book of Mormon figures. 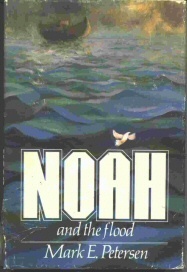 Noah and the Flood is a short book at just ninety-three pages (published by Deseret Book in 1982). 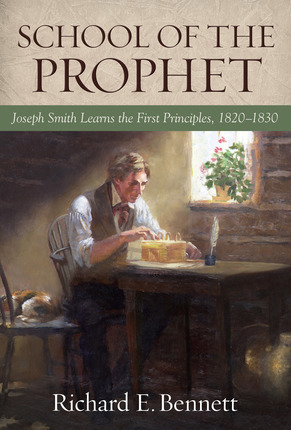 A good portion of the book is comprised of all of the relevant quotations from the scriptures regarding Noah, as well as the flood, and includes quotations from Teachings of the Prophet Joseph Smith. The book is primarily apologetic in terms of defending the historicity of Noah and a global flood. This is partially in response to the idea that Noah has been considered a "mythical figure created only in legend" (1), and that the "flood was strictly a local tragedy covering only a small area of the earth" (45). Elder Petersen's approach in dealing with these assertions is to affirm that, "We do not argue with scientists or scholars over their defensive views. We tell the story of scripture, and scripture is the word of God, verified by modern revelation over and over again" (45). The majority of his discussion focuses upon reaffirming the truth of Noah's reality and a global flood by citing revelation as the definitive conclusion on the matter. 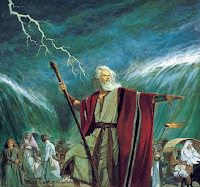 He does acknowledge some scriptural limitations in studying the flood in particular, especially as it relates to reconciling some of the difficulties of the flood story: "We must realize that we do not have the full account of the flood and the ark and its inhabitants. The few hundred words in the Bible on the entire life of Noah are sketchy at most. On thing we must remember is that God was at the helm--and He is a God of miracles!" (58). 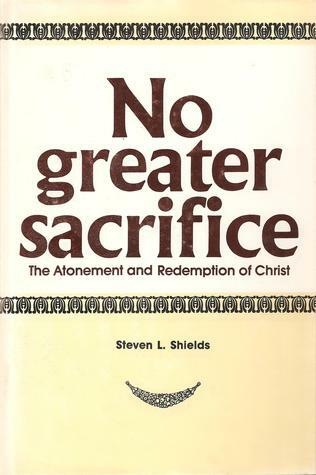 His conclusion on these topics can best be summarized in his assertion that "It all comes back again to the matter of faith in the scriptures as against the rationale of the critics. Of course, the wisdom of God seems like foolishness to men who ridicule these accounts of miracles in transportation that literally defy all the logic of the scholars" (83). LDS Living posted an article claiming that Joseph Smith saw a vision of Heavenly Mother. The same problematic information was related by Fiona Givens (as posted by Jana Riess) at Flunking Sainthood (with Religion News Service). I worry that this little "discovery" will make its rounds throughout the Bloggernacle and be received uncritically. The problem with the assertion, at least in the evidence provided, is that it simply isn't true...not without some unwanted baggage anyways. Both articles provide a quotation from the journal of Abraham H. Cannon (of the Quorum of the Twelve Apostles: 1889-1896). Both articles neglect to provide the context for the quotation provided and both authors were apparently unaware of the other accounts of the same event that contradict the details in Cannon's journal. The event described is provided from Zebedee Coltrin, that took place following a conference in New Portage, Ohio, on May 7, 1834 (see HC 2:64). The previous Times and Seasons editorial provided a lengthy extract from Stephens and Catherwood's Incidents of Travel in Central America, Chiapas, and Yucatan. The author of that editorial believed that the structures found in Palenque provided incontrovertible evidence in support of the Book of Mormon. In the same volume and issue of the Church-owned newspaper as the last editorial, this conclusion is continued in three additional paragraphs. I'm not primarily concerned with authorship of the editorials as of yet, so much as I'm concerned as to what the editorials actually assert regarding Book of Mormon geography, and specifically whether any limitations are imposed upon that geography. The previous two editorials allowed for the region from Central America up to Ohio to be considered Book of Mormon lands, with the last editorial providing emphasis upon the area of Palenque as being uniquely in support of Book of Mormon events (specifically citing 2 Nephi 5 as a corroborating text). The editorial below is further assessed for clarification and elaboration upon these previous assertions. I've read the first several chapters in Moroni's America and there are several points raised that I'd like to address; however, I will be returning to most of those points in a separate post. In the meantime, I wanted to comment on the Times and Seasons editorials regarding John Lloyd Stephens and Frederick Catherwood's book, Incidents of Travel in Central America, Chiapas, and Yucatan. Neville refers to these editorials multiple times in Moroni's America and asserts that Benjamin Winchester conspired with William Smith to print these editorials in the Times and Seasons with the intent to change Mormon and non-Mormon conceptions of Book of Mormon geography. According to Neville, Winchester succeeded in this endeavor and the Church (including the prophets and apostles) have been off course regarding Book of Mormon geography for the last 170+ years. He argues that the collective Church has falsely believed Mesoamerica to be the location of the events described in the Book of Mormon,1 and refers the reader to his other book The Lost City of Zarahemla for a full discussion of the matter. Matt Roper has thoroughly responded to these issues, including Benjamin Winchester's personal geographic views,2 but I want to explore the editorials here further. I'm uncomfortable simply 'taking his [Neville's] word for it' and would rather explore whether his assertions have feasible plausibility based on the actual editorials in question. First Temple vs. Second Temple: "Comparisons and Contrasts"
Elder Clayton’s General Conference address earlier this year in April summarized the story of Sailor Gutzler, a 7 year old girl who was the sole survivor of an airplane crash. Her family was on a small private airplane, returning home to Illinois from a vacation in Florida. The airplane, which was piloted by Sailor’s father, began having engine trouble as they crossed over from Tennessee into Kentucky, noting that the right engine had lost all power. Through air traffic control they were rerouted to a small landing strip in Kentucky, which was in sight as they descended. 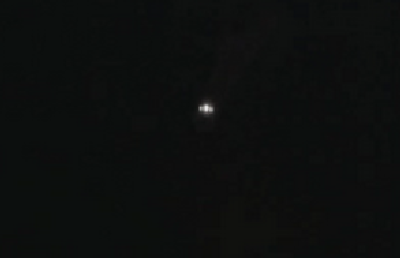 Then the radio signal was cut off. At about 6 PM on January 2, 2015, Sailor, her mom and dad, older sister, and cousin crashed near Kuttawa, Kentucky, about 10 miles away from the landing strip. Everybody died upon impact, except for Sailor who suffered a broken wrist. She called out to her parents and family without response. Worrying that they were dead, but hoping that they were just sleeping, while still wearing only her vacation clothes – consisting of a t-shirt and shorts and apparently only one sock on - she unbuckled and climbed out of the plane, which was now partly on fire. After an introduction in 1 Kings 5 outlining Solomon's preparations for his building project, chapters 6-7 deal with Temple and palace and chapter 8 with the prayer of dedication. The details of building probably come from Temple archives now lost beyond trace and the account is marked by great clarity as the writer moves from structural design to interior furnishings. In chapters 6-7 four matters call for attention.